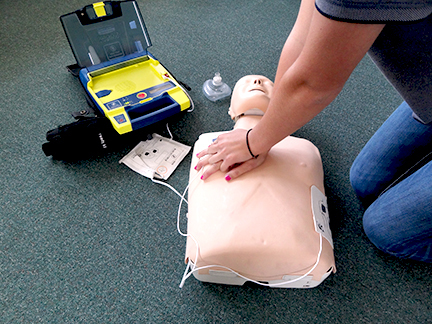 This 3 hour course teaches you real, life saving skills, in accordance with The American Red Cross (ARC) curriculum. 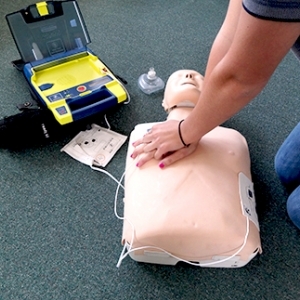 The (ARC) CPR/AED for Adult Patients course focuses on proper adult CPR, for cardiac emergencies, paired with AED use and proper life-saving skills for choking patients. (ARC) Certification provided free of charge.